Conference Series LLC Ltd welcomes you atInternational congress on Food Processing, Safety, and PackagingduringSeptember 20-21, 2018 at Prague, Czech Republic. International congress on Food Processing, Safety, and Packaging to be held at Prague, Czech Republicduring September 20-21, 2018. 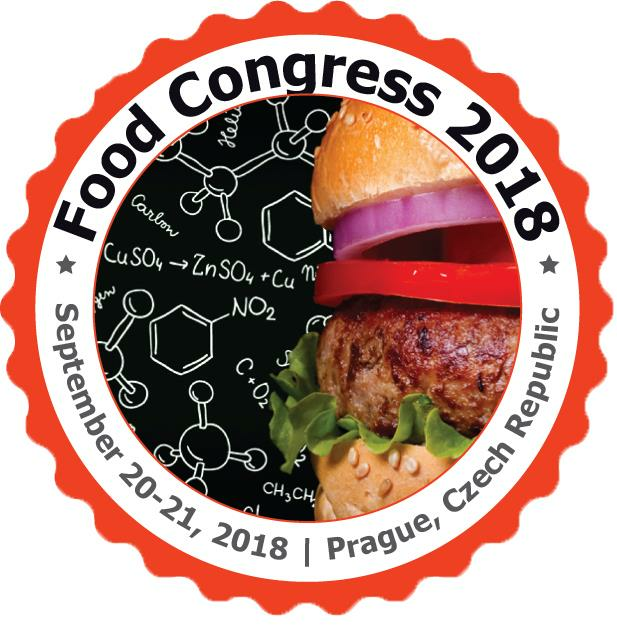 This Food Congress 2018 will bring together world-class Food technologist, Microbiologist, Food safety officers, Nutritionists, Dietician, Quality control officers, Quality assurance officers, professors and scientists to discuss strategies for Food processing, safety, & packaging.Food Conferencesinvites you to attend International congress on Food Processing, Safety and Packagingand Food Congress 2018is designed to provide diverse and current education that will keep Food professionals abreast of the issues affecting the prevention, of food processing, safety, & packaging. Undoubtedly the participant at this Food Congress 2018 will be able to exchange with the best experts in the specialty and will return home with extensive knowledge.